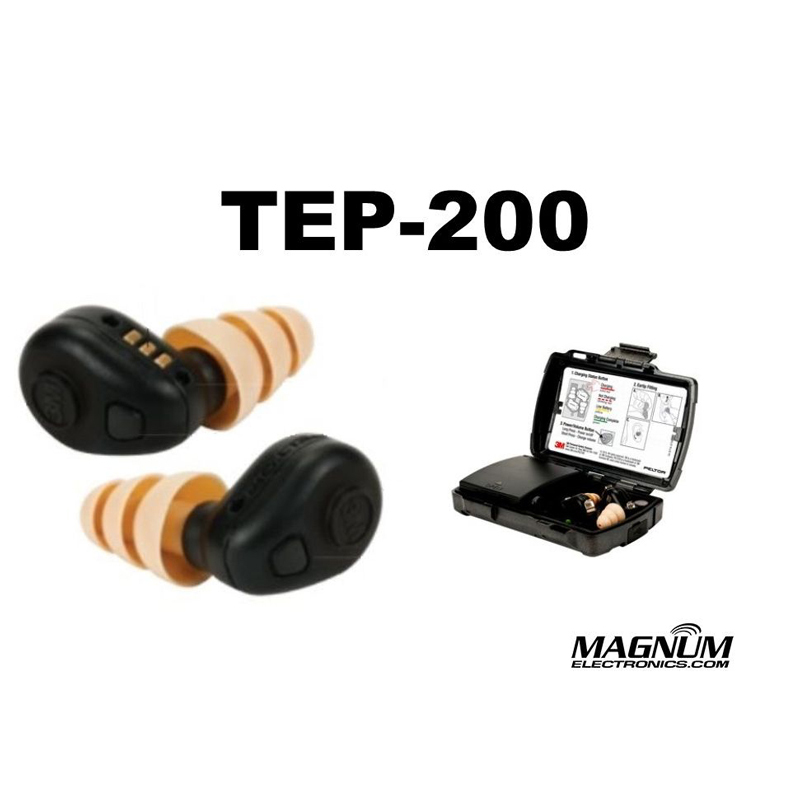 New 3M Peltor Electronic Earplugs Include Wireless Connectivity | Magnum Electronics, Inc. This entry was posted in New Products, Portable Radios and tagged 3M Peltor, Headset, Hearing Protection, military, police, wireless by magnumelectronics. Bookmark the permalink.